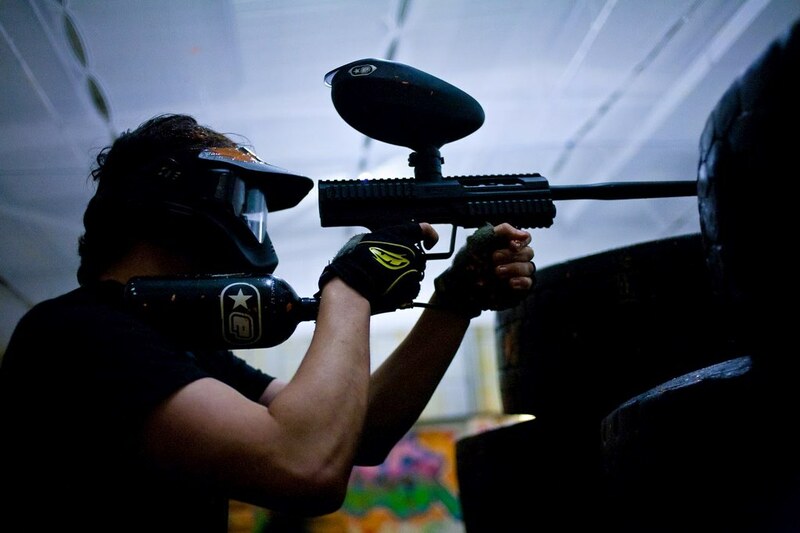 This Paintball deal includes 100 balls & 6 Missions. 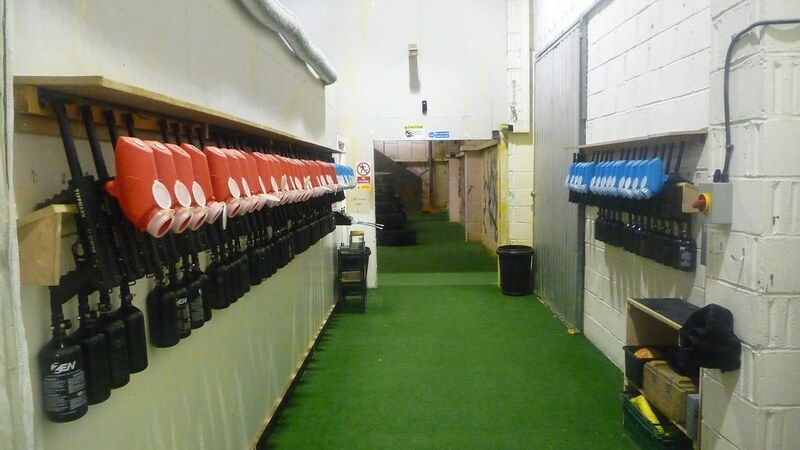 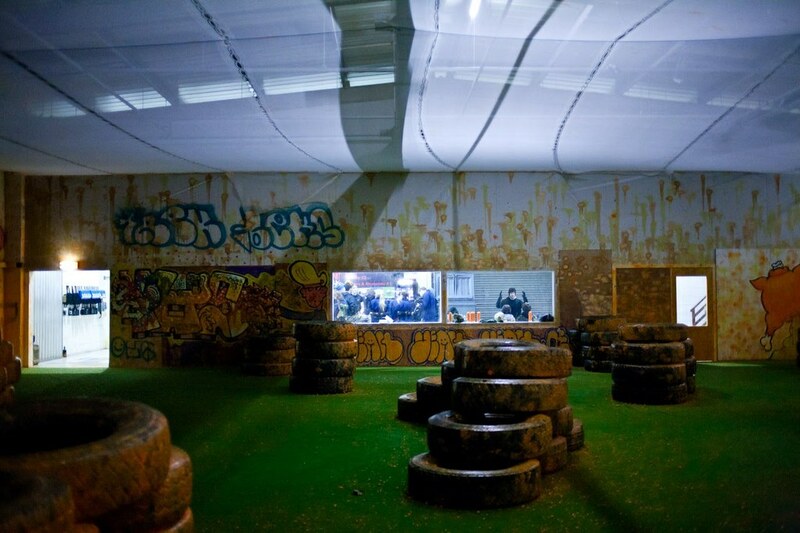 A Central Edinburgh location & available for day & night sessions with no worries of weather! 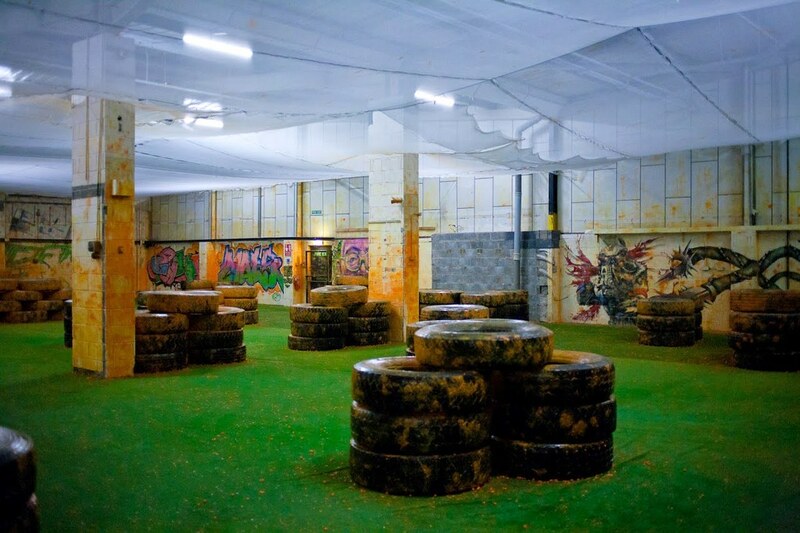 Open till late so why not play in the evening? 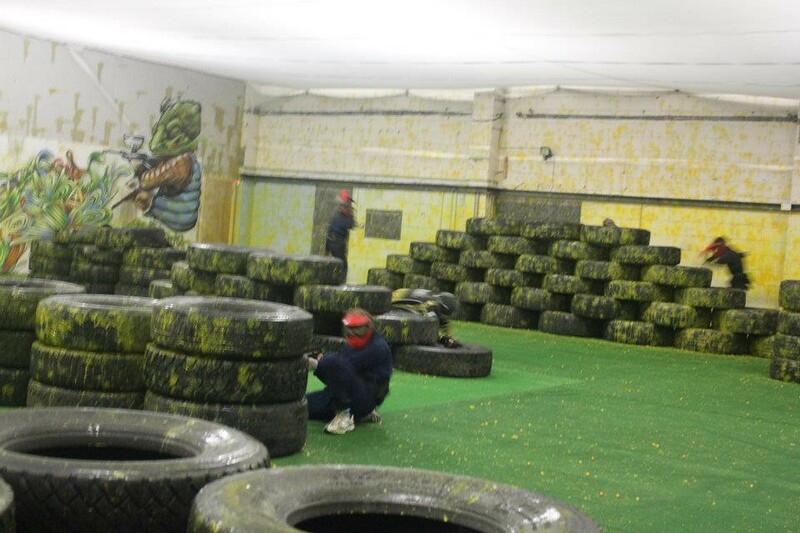 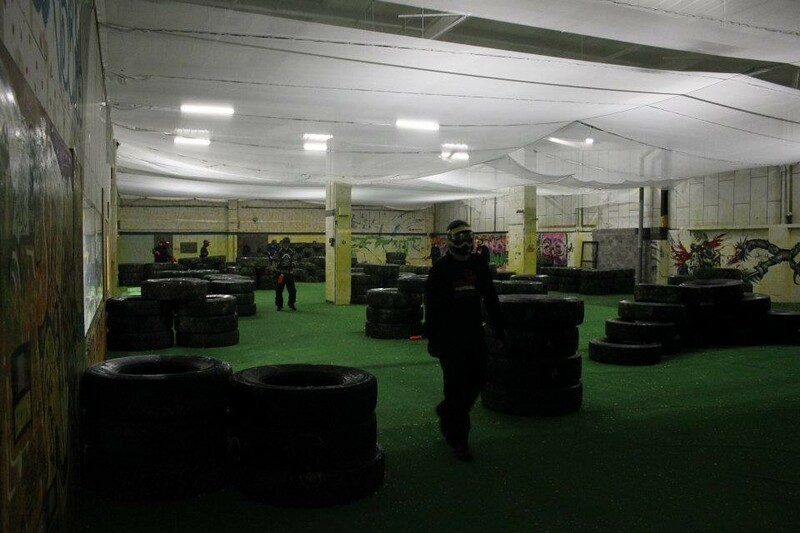 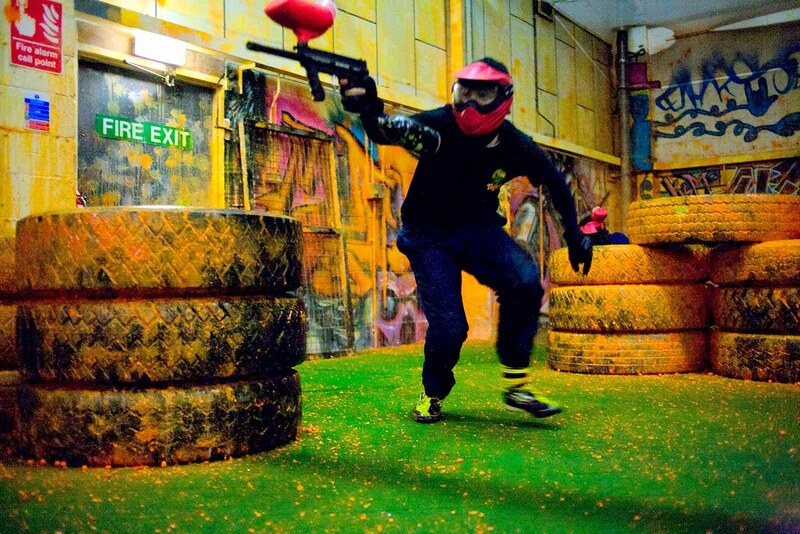 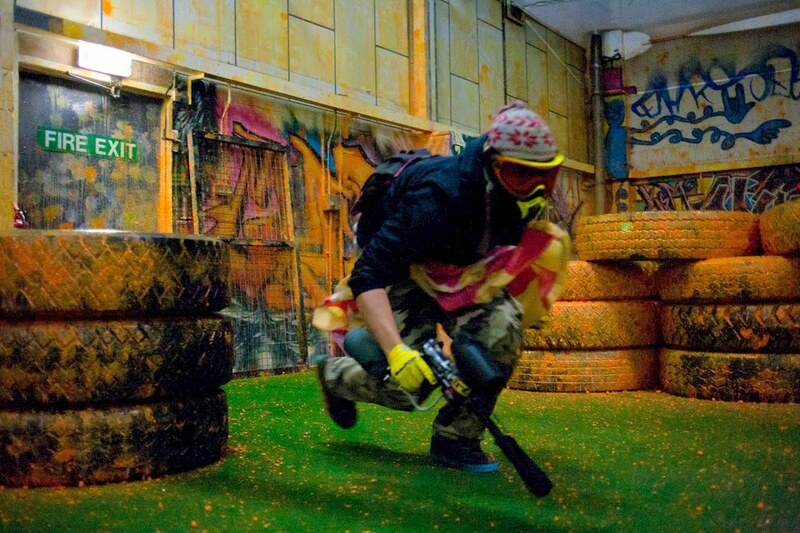 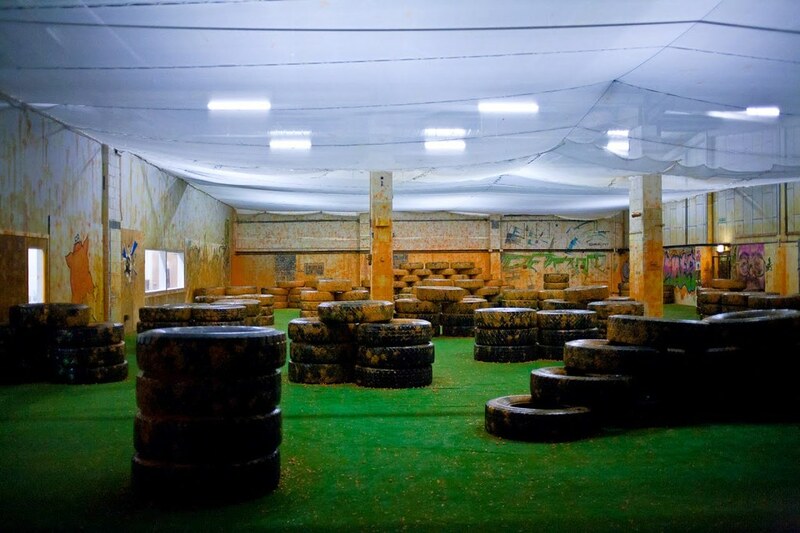 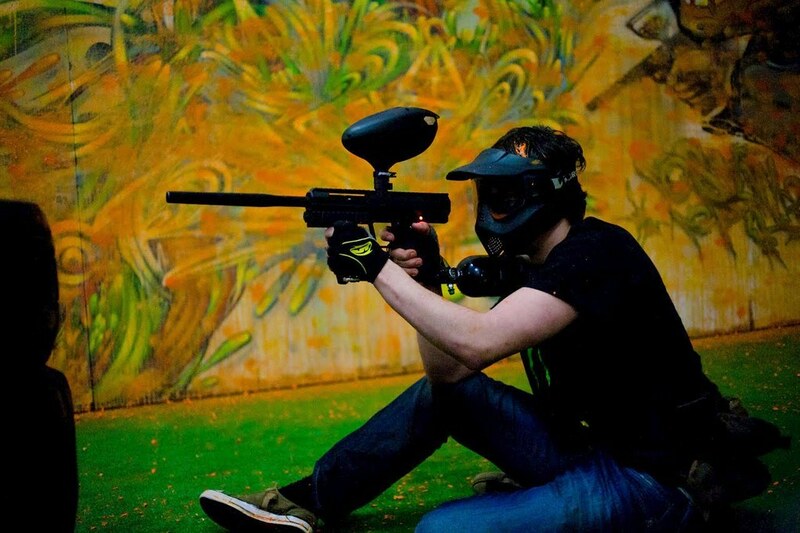 This is Scotland's only indoor paintball arena and gives you all the excitement of paintball without having to face the elements of weather. 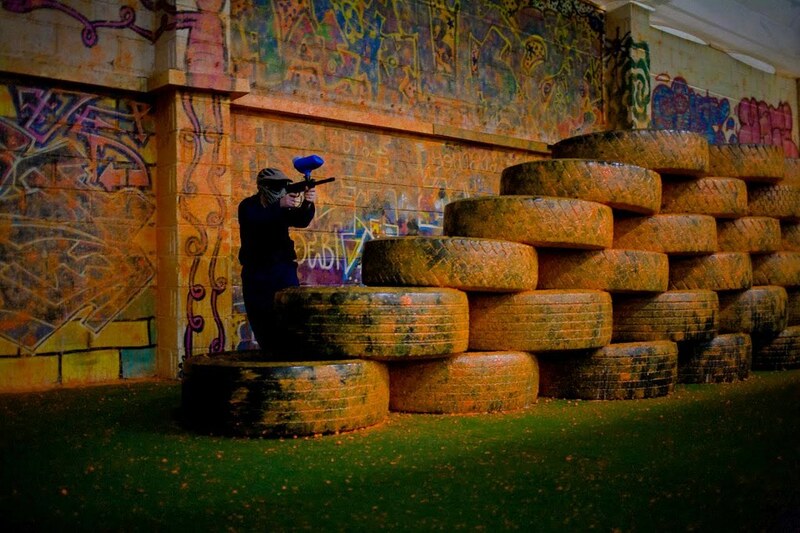 Perfect for those who are keen on not getting muddy and wet. 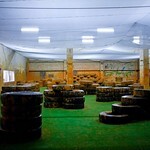 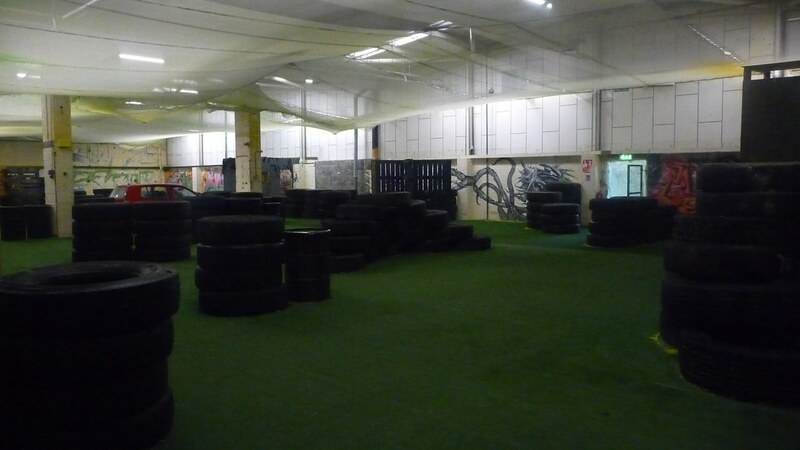 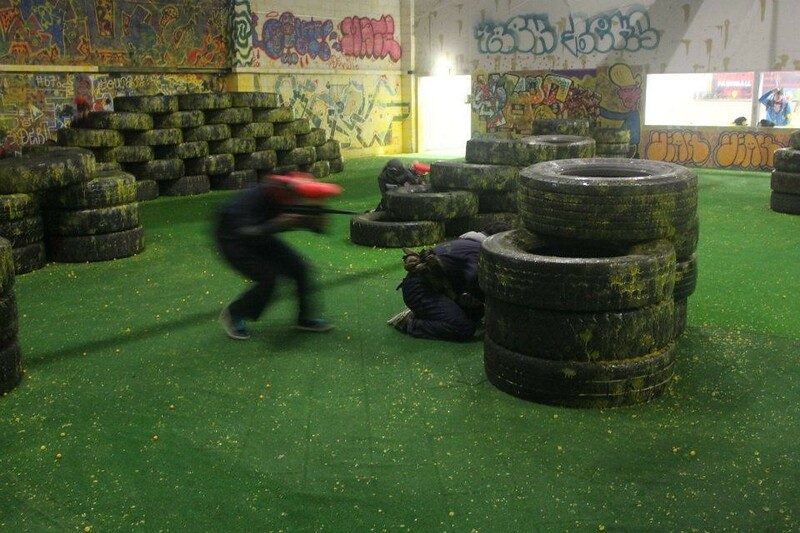 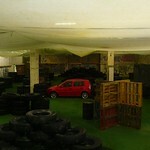 All equipment hire plus 100 Paintballs (included in the cost). 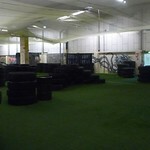 It is advised to bring old clothes to wear underneath the overalls and old trainers as well. 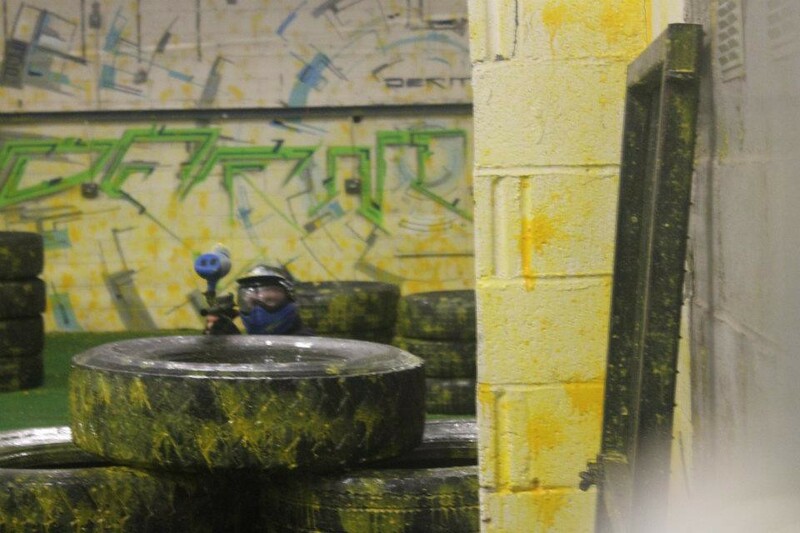 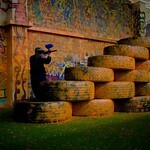 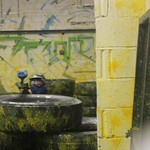 Average paintball usage is 50-100 per game. 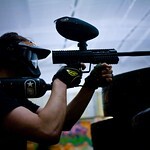 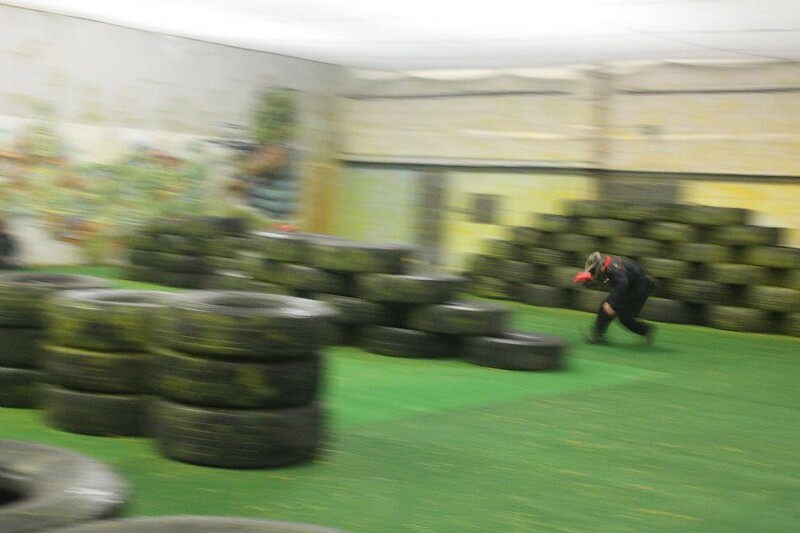 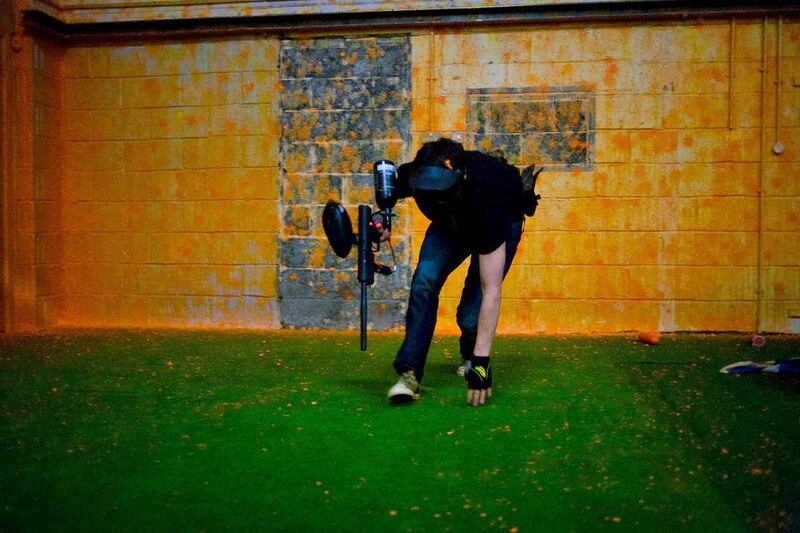 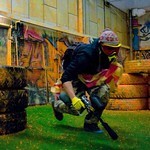 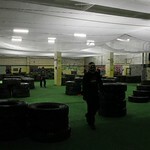 Most of the customers find that the 500 paintball package is ample for the entire session. 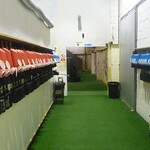 Lockers changing hot and cold drinks and snacks available on site. 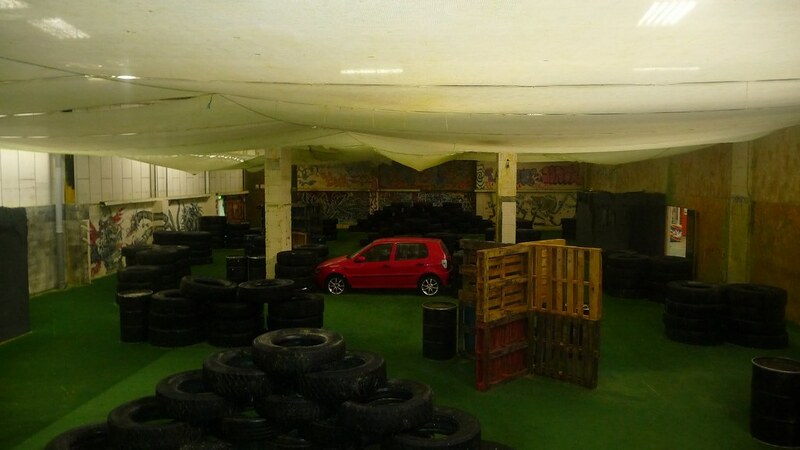 Transport is not a concern here either the arena is just 5 minutes taxi or bus ride from Waverly Train Station (Princes Street). 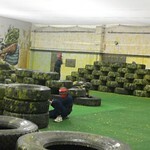 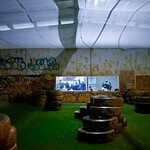 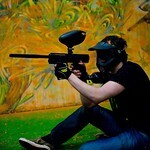 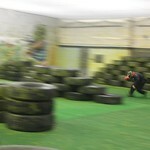 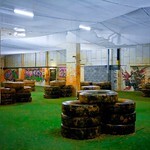 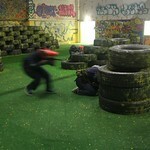 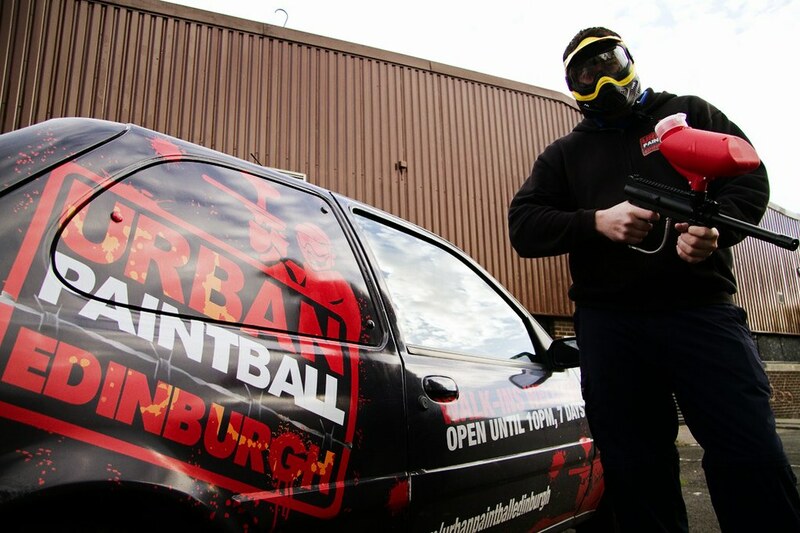 This is by far the closest paintball site to Edinburgh City centre. 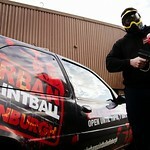 Estimated taxi cost from Princes Street. 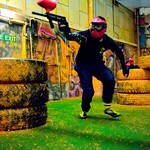 is just £6.